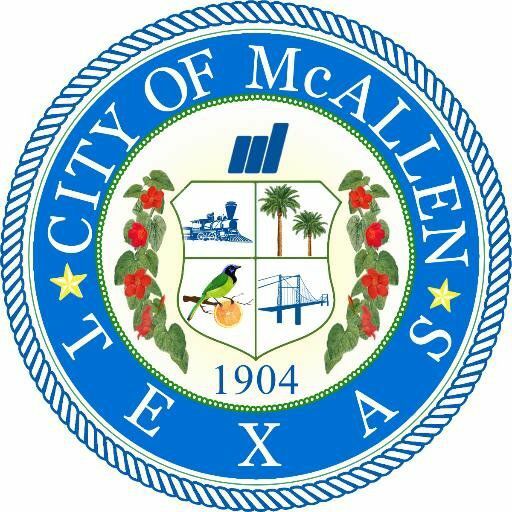 The city of McAllen will issue sandbags for residents at its recycling center, located at 4101 N. Bentsen Rd., from 7:30 a.m. to 6 p.m. Wednesday. City leaders will continue to monitor the weather to determine if sandbag distribution will continue after Wednesday, according to a news release. Residents must show proof of residency, including a valid ID or a current utility bill. Residents will be limited to four sand bags each.